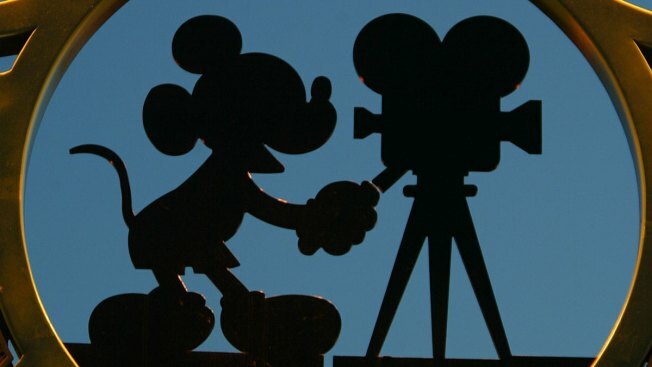 In a joint statement released early Tuesday, four critics groups noted that it was "admittedly extraordinary" to "take any action that might penalize film artists for decisions beyond their control"
The statement comes after some critics and organizations said they wouldn't provide advance reviews of Disney films in protest of the company's response to the Times. The Los Angeles Film Critics Association, the New York Film Critics Circle, the Boston Society of Film Critics and the National Society of Film Critics all said that wouldn't consider Disney films for their year-end awards. The critics groups noted that it was "admittedly extraordinary" to "take any action that might penalize film artists for decisions beyond their control." Daniel Miller, the Times reporter who wrote the series, tweeted that "Disney never asked for a correction." The newspaper declined further comment. With the ban concluded, critics said they would return to business as usual. Disney's upcoming films are the Pixar release "Coco" and "Star Wars: The Last Jedi."